In the Bible it says that God had grown tired of the evil that mankind had created on this Earth, and so had planned to kill mankind, saving only Noah and his family. He effectively hit the RESET button. The Fallen Angels had begun to find the women of the world attractive, and took them as their wives. They created a new race called The Nephilim. There is much to be said about this long-skulled humanoid type race, who many credit the building of the Great Pyrmaids too. Anyways, the Lord told Noah to begin building this ARK, a floating vehicle that would allow him to survive the coming FLOOD God had planned. The Lord gave him very detailed measurements, and he began construction. Everyone in the present society laughed at Noah and despised his family. You know the rest of the story. The rains came. The flood waters rose. 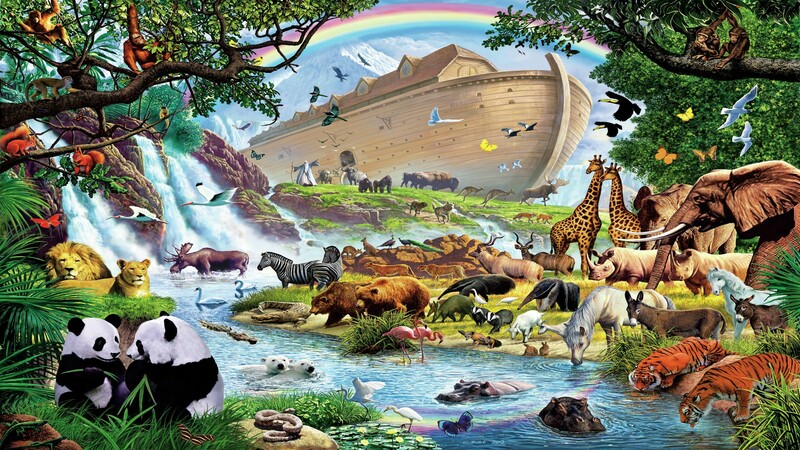 Noah and 2 of every land dwelling animal and bird lived inside the ARK for the duration of the Flood. Upon the end of the flood, Noah’s family exited the ARK and began to re-populate the Earth with his bloodline and new societal rules. Fast forward to today. 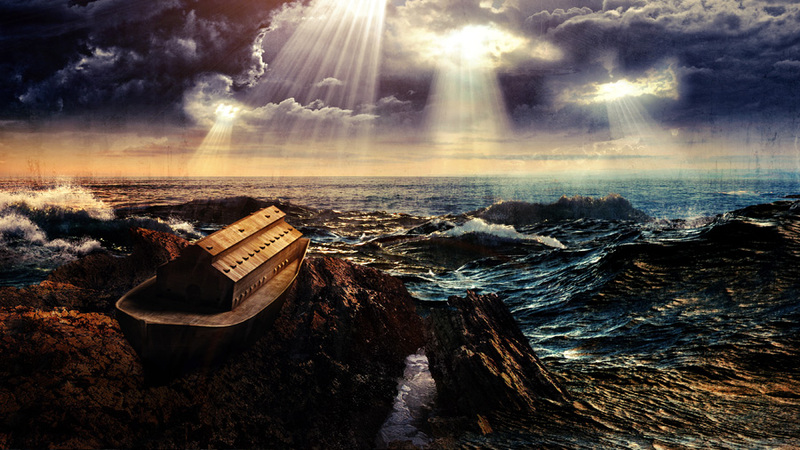 If God promised never to destroy man again by water, what might his plan be this time? See my thoughts on The Flood Part 2 and the tenth planet Nibiru.